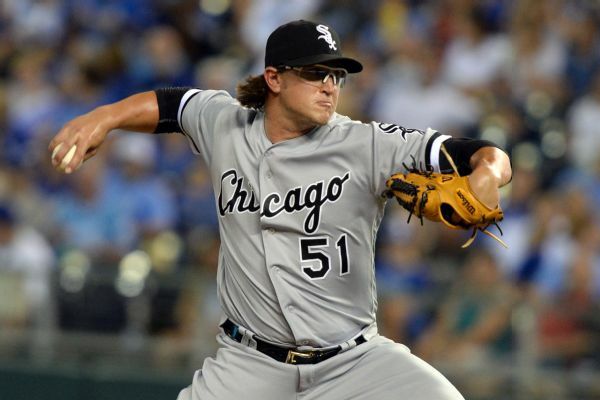 Manager Rick Renteria said Tuesday the team wanted to get Carson Fulmer some extra time in between his starts. 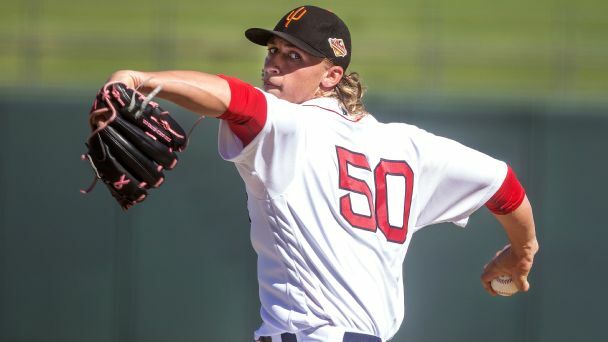 Adding a huge haul of prospects in two major trades reloaded the White Sox farm system with high-end talent like power right-hander Michael Kopech. 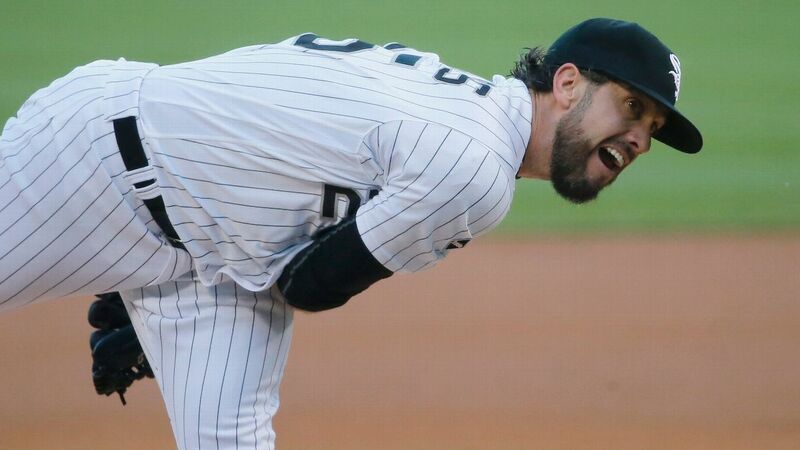 MLB Rumor Central: Will James Shields remain in White Sox rotation? 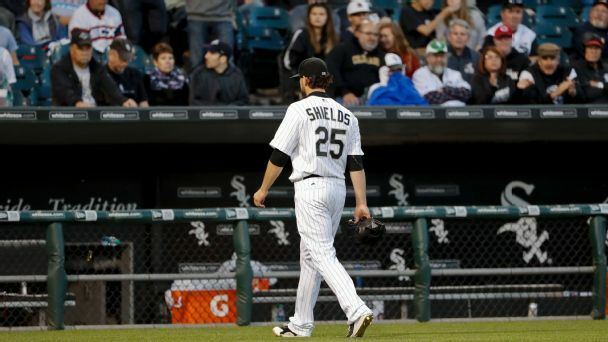 Struggling White Sox right-hander James Shields could lose his rotation spot when rosters expand in September. The Chicago White Sox recalled right-hander Anthony Ranaudo to start Wednesday night against the Cleveland Indians and optioned promising righty Carson Fulmer to the minors. The White Sox are in the market for a left-handed bat, but they won't sell the farm to contend in 2016. The Chicago White Sox have activated first baseman Justin Morneau from the disabled list and promoted top pitching prospect Carson Fulmer from the minor leagues.